We hope that you find First Pres to be a warm and welcoming atmosphere! We’d love for you to be a part of our family!  One of our pastors, officers, or members will be happy to visit with you to answer your questions and to help you with arrangements should you desire to join First Presbyterian Church. One of the best ways to learn more about First Presbyterian Church is to participate in one of our Inquirer’s Classes that is held several times a year. For information about our next Inquirer’s class, please contact our Associate Pastor Laurie Taylor-Weicher. In our governance and in our theology, we are guided by a two-part constitution: the Book of Confessions and the Book of Order. The Book of Confessions is a collection of creeds, catechisms and theological statements, rooted in Scripture, which help us understand who God is, and how we are to live as God’s people.